The Whitewater Hotel would like you to join in the celebrations to mark 60 years of The Queen Elizabeth II’s reign. The Diamond Jubilee will take place on 3rd, 4th and 5th June. We are offering a one night stay at the Whitewater Hotel to include accommodation in a standard double room, a three course meal in the elegant Riverside Restaurant and a full or continental breakfast for an incredible £60.00 per person. A two night break can be arranged at £120.00 per per person per night. The night package includes two nights dinner bed and breakfast, our Royal afternoon tea and a complimentary bottle of wine if you choose to dine with us in the Riverside Restaurant the second evening of your stay. Miles Collins our Executive chef and his team have designed the Best of British Cuisine Table d’hôte menu to celebrate this memorable occasion that will be available on 3rd, 4th and 5th June. There will be a Royal Afternoon tea, a British classic with a glass of the finest sparkling wine for an amazing £15.00 per person. There will also be a Royal Spa day available at £60.00 per person. Celebrate this memorable occasion in style at the Whitewater Hotel, Spa and Leisure Club. The one night offer will run throughout the months of May and June Monday-Thursday. To make your reservation please call 01539 531133 or book online. 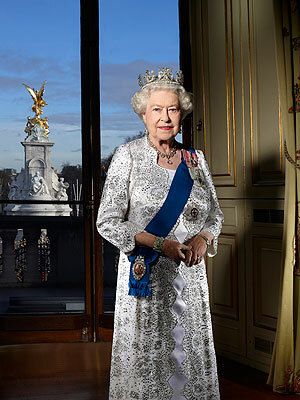 Click here to view/download the Diamond Jubilee menu.